This is the second article in a series produced in collaboration with The Guardian examining the climate affecting immigrant school children and their parents as the new school year begins. See a version of this article today at TheGuardian.com. School authorities on Long Island, New York, accused the teenagers of displaying signs or symbols associated with a notorious street gang with close ties to Central America. They were suspended, and several of the students were arrested. But before the charges were substantiated — even before appeals of their suspensions were complete — the students were shipped off to detention facilities thousands of miles from home, without their parents’ knowledge. Not because of gang activity — which has yet to be proved in court — but because of immigration status. How teenagers with no criminal convictions ended up in the hands of federal authorities is the subject of a lawsuit filed by the American Civil Liberties Union. It’s also a troubling example of how President Trump’s wide-ranging executive order to ramp up immigration enforcement may be giving federal immigration authorities a stronger foothold in America’s schools. 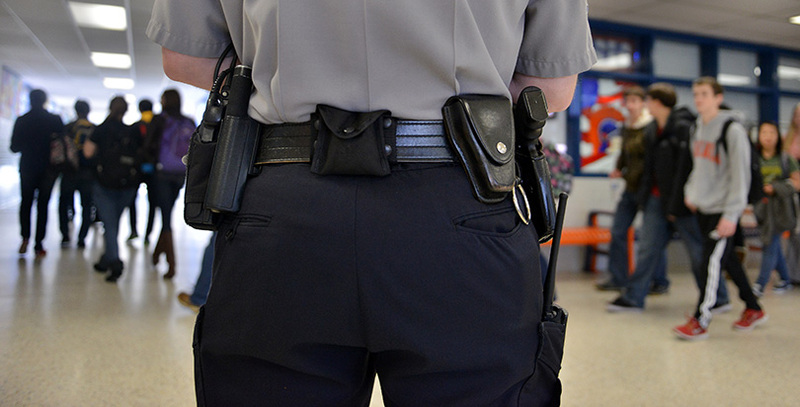 As many as 20,000 police officers are stationed inside American schools to help maintain safety. Called school resource officers, they are employed by local police or sheriff’s agencies and historically have few ties to immigration authorities. 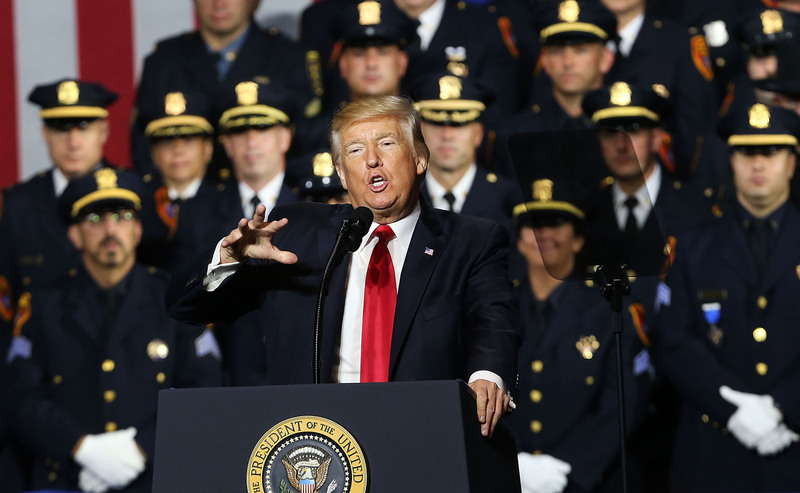 But Trump’s immigration order, signed in January, revives a decades-old program that trains local law enforcement officials in immigration enforcement and deputizes them with federal authority. Since some of these newly empowered police departments also deploy officers in schools, attorneys and civil rights activists say school resource officers can easily become a conduit for personal information about students and their families, such as undocumented status, that is supposed to be protected under federal student privacy laws. President Donald Trump speaks at Suffolk Community College on July 28, 2017, in Brentwood, New York, near to where the violent street gang MS-13 has committed a number of murders. Trump urged Congress to dedicate more funding to border enforcement and faster deportations. Immigration arrests have increased 38 percent since Trump took office. Though just 60 law enforcement agencies currently participate in the immigration enforcement program, according to ICE, that number has nearly doubled since January. Interviews with officials at participating local agencies show that about half assign officers to schools, including in Maryland, Arizona, and South Carolina. On Long Island, where police are battling the brutal street gang MS-13 — an effort applauded by President Trump in a visit last month — attorney Bryan Johnson said that innocent teenagers at Brentwood High School have been swept up after educators shared student disciplinary records with school resource officers from the Suffolk County Police Department, which has a partnership with federal officials to crack down on gang violence. Schools, he said, “can have a pretty strong educated guess” as to a family’s immigration status, and because the schools provide the information, immigration officials know where students live. More than 75 percent of students at the high school are Hispanic. Felix Adeyeye, a spokesman for Brentwood Union Free School District, said that “it’s preposterous” to think educators share student records with school resource officers. Suffolk County doesn’t have a federal immigration enforcement agreement, but attorneys pointed to other avenues for cooperation, including a gang task force and informal deals. Suffolk County Police Commissioner Timothy Sini told WNYC that “there are a number of ways” school suspensions can reach immigration officials. “And kudos to school resource officers for being diligent,” he said. Sini did not respond to requests for comment. Brentwood is just one of dozens of districts nationwide where immigration enforcement in schools, or fear of it, has terrified immigrant students; about 1 million undocumented children live in the U.S., and an estimated 5.5 million kids have at least one undocumented parent. 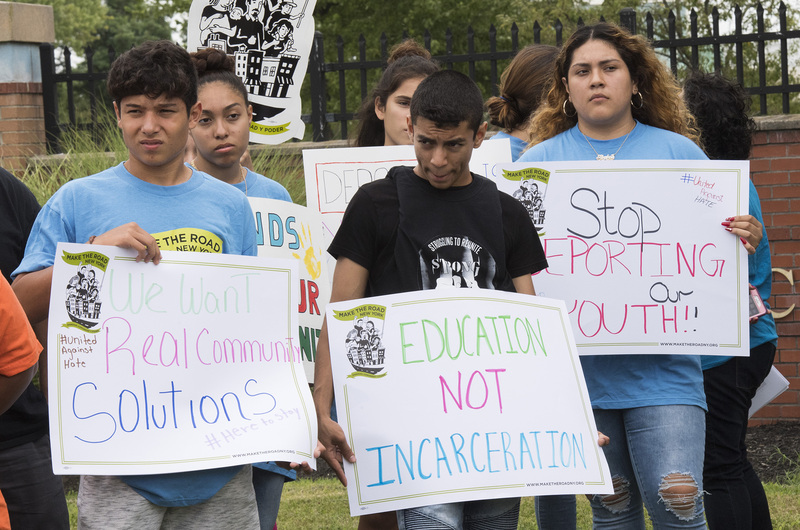 Across the country, districts have adopted “sanctuary school” resolutions to help students feel safe — not from gangs, but from immigration agents. Community members rally in July near Suffolk County Community College on Long Island ahead of a speech by President Donald Trump. 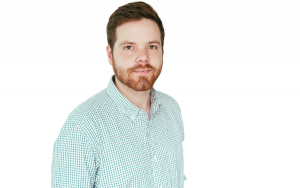 Beyond federal agreements between police and federal agencies, many city agencies and immigration authorities already have a history of collaboration, said Harold Jordan, a senior policy advocate at the American Civil Liberties Union of Pennsylvania. In fact, a majority offer informal, voluntary assistance, according to a December survey by the Immigrant Legal Resource Center. In testimony before the Senate Committee on Homeland Security and Governmental Affairs, Sini said combatting MS-13 requires “a particular focus on the unaccompanied alien children population.” But a similar initiative six years before could hold some important lessons for authorities in Brentwood. In 2011, immigrant rights groups in Carbondale, Colorado, accused a school resource officer — who also served on an ICE anti-gang task force — of racially profiling Latino students. Police Chief Gene Schilling denied the charge and said the program, which wasn’t designed to enforce immigration laws, helped reduce the gang presence in Carbondale schools. But in the process, he said, the police department lost the trust of the community it served. “If you asked me today, ‘Would you do it again?’ I’d say, ‘There ain’t no way,’ ” Schilling said.